“Our challenge was to create an unmistakable crossover which kept some iconic design cues from the Datsun GO+ yet, at the same time, was distinctly different. 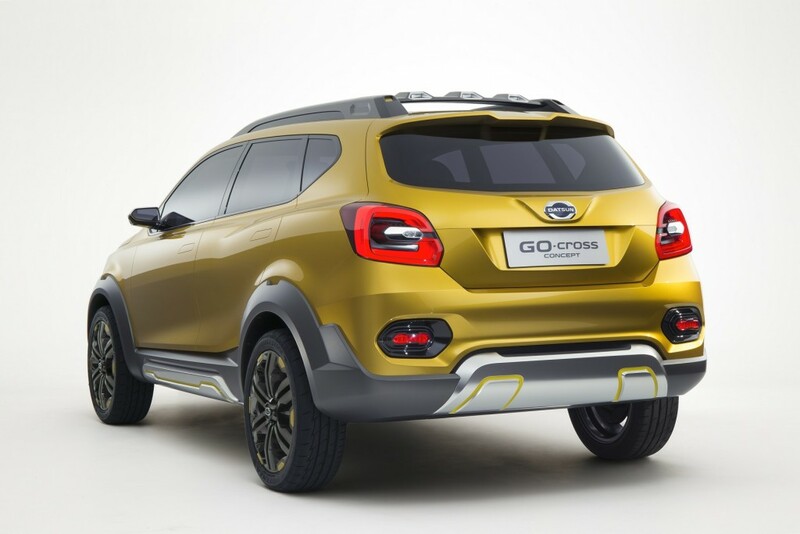 The Datsun GO-cross Concept is proof positive that Datsun’s design language is consistent yet flexible enough to shape every kind of vehicle,” said Koli Nagano, executive Design Director, Datsun. “The aggressive and modern front end, rugged lower and sleek upper design give the Datsun GO-cross Concept a high distinctive silhouette which is designed to appeal to different types of customer,” adds Koji Nagano.